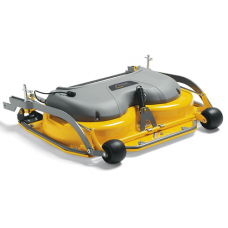 Stiga 3 bladed combination electric cutting deck with a 100 cm cutting width. 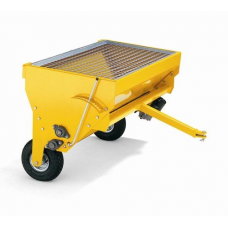 This semi-professional..
Stiga 100cm working width tow behind sand, fertiliser or salt spreader which can be controlled elect..
Stiga Park 2 bladed combination electric cutter deck with a 105 cm cutting width. 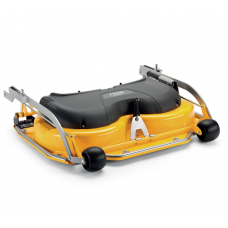 The deck can be us..
Stiga Pro 3 bladed combination electric cutting deck with a 110cm cutting width. 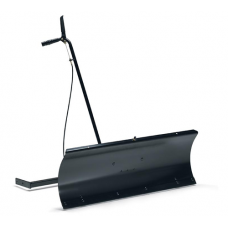 This Pro Stiga comb..
Stiga Park Pro 3 bladed combination electric cutting deck with a 125cm cutting width. 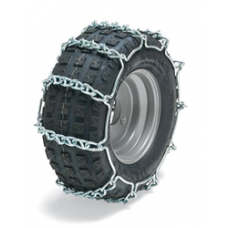 This Pro Stiga..
Stiga 16 Inch x 7.5 Inch ladder style snow chain for the following Stiga ride on and compact lawnmow..
Stiga 17 Inch x 8 Inch ladder style snow chain for the following Stiga ride on and compact lawnmower.. 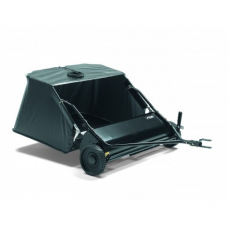 This Stiga 42 inch leaf & garden sweeper has been designed to be towed behind a garden tractor o..
Stiga 2 bladed combination cutting deck with a 85cm cutting width. 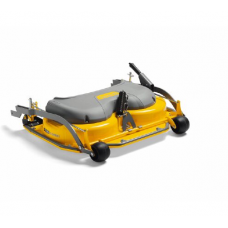 The deck can be used with two mow..
Stiga Park 2 bladed manual combination cutting deck with a 95 cm cutting width. 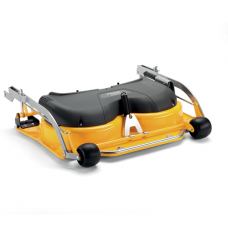 The deck can be used..
Stiga 2 bladed combination electric Park cutting deck with a 95cm cutting width. 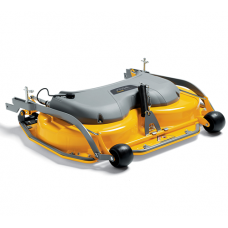 The deck can be use..
Stiga Villa 2 bladed combination cutter deck with a 95 cm cutting width. 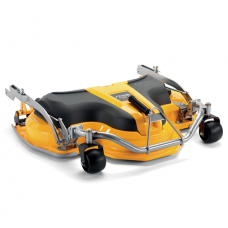 The deck can be used with t..
Stiga 2 bladed combination electric Villa cutter deck with a 95 cm cutting width. 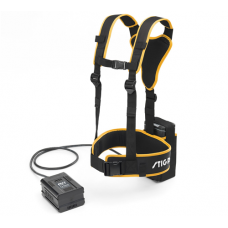 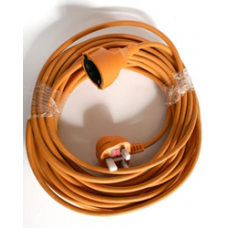 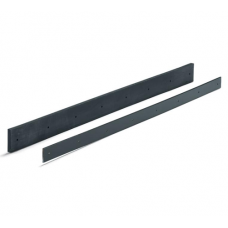 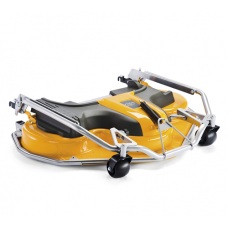 The cutting deck c..
Stiga power cable for use with Stiga electric start Snow blowersThis optional extra Stiga cable allo..